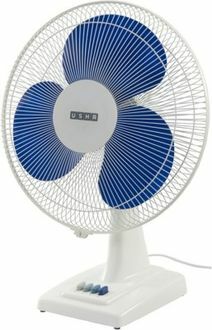 Table Fans are a convenient way of facilitating personal air circulation this summer. 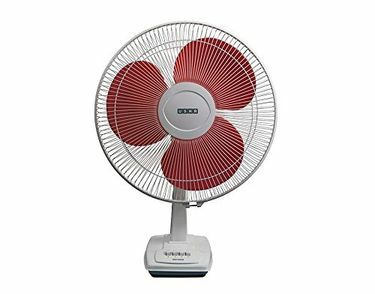 Table fans are powerful devices that you can place on any surface to create a cool breeze that eliminates sweat and creates a comfortable atmosphere to work in. 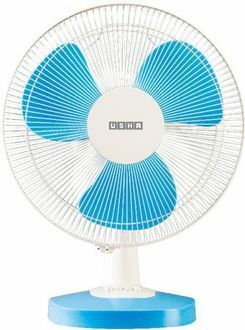 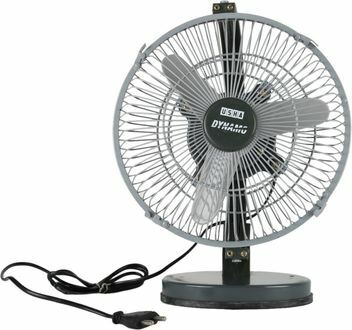 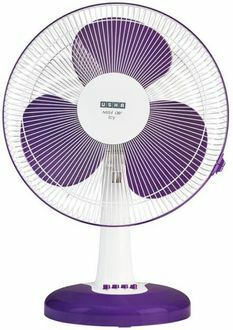 10 Usha table fans for home or office are listed in the Usha table fans price list. 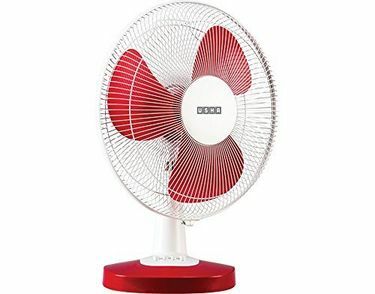 Each Usha table fan is displayed at its best price online and offline in India. 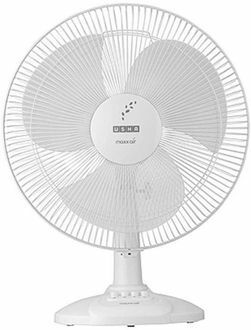 These prices are sourced from sellers in major cities in India, and are done on a every day, the latest being on 19th April 2019.